You will earn 51 Points for purchasing this product. 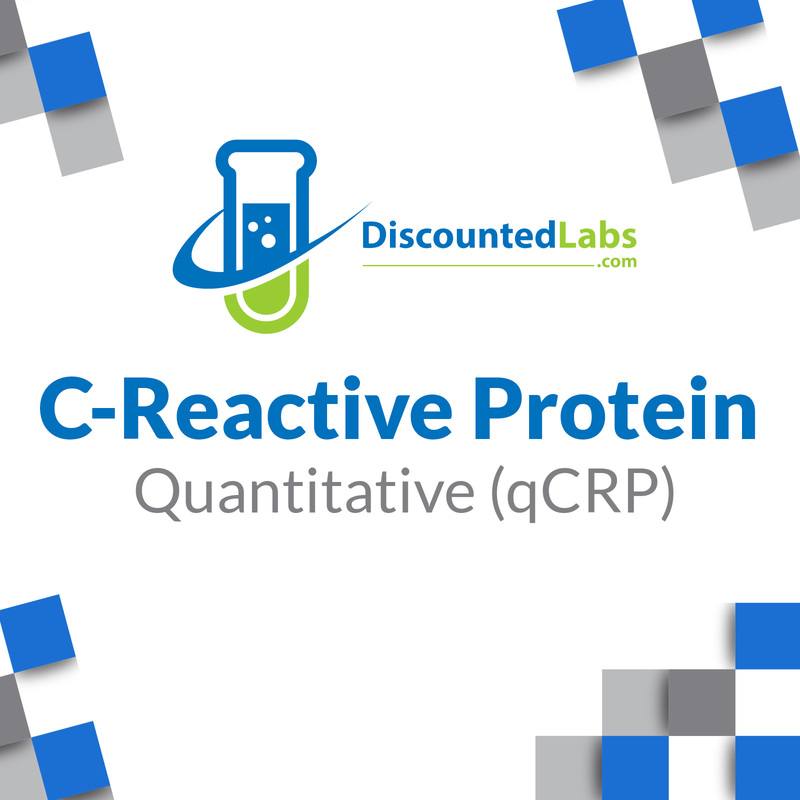 This test is most effective at detecting elevated levels of CRP. A cardiac CRP test (also offered by this site) may be more appropriate for someone who is checking CRP levels to assess their risk for heart disease. Cardiac CRP test can detect lower levels of CRP which may indicate an increased risk for events like heart attack or stroke.